Bounce it, stretch it and snap it. 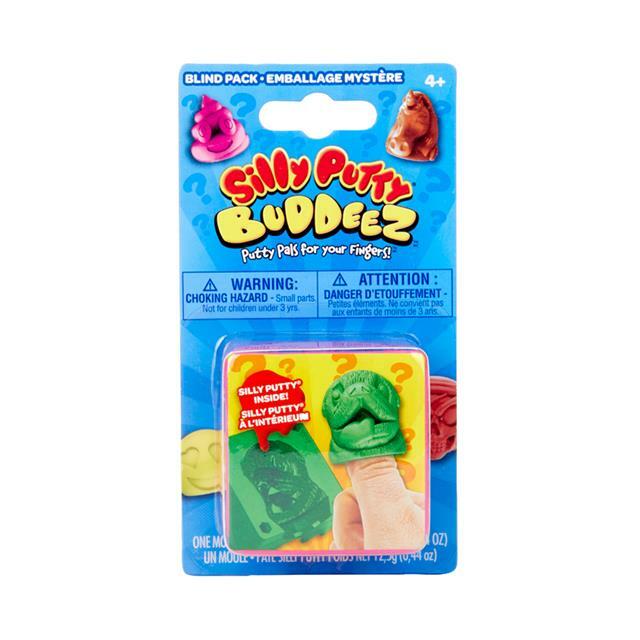 Stretch your imagination with this fun collection of silly putty. It's the classic "toy with one moving part" that has been a kid favourite since 1950. Crayola Silly Putty Buddeez include 18 different character molds – you never know which one you'll get! 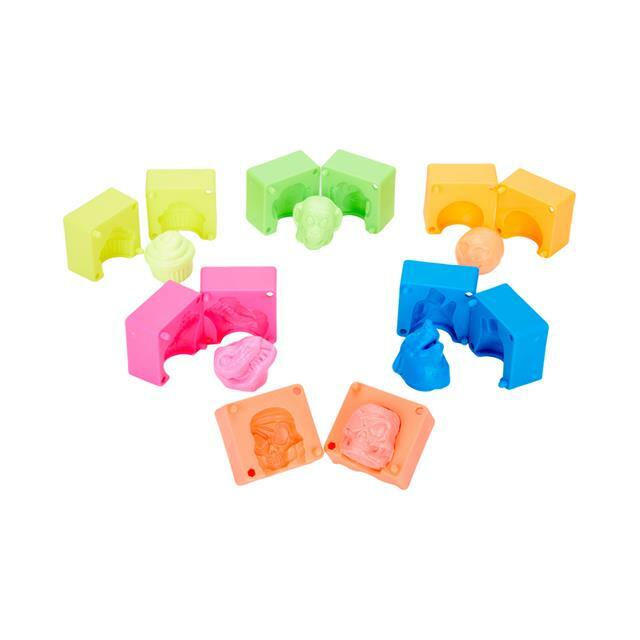 Each mold lets kids create a fun Silly Putty character!